Aretha Franklin takes on the divas on her new album, Aretha Franklin Sings The Great Diva Classics. We’ve already heard her renditions of Gloria Gaynor’s “I Will Survive” and Adele’s “Rolling In The Deep,” which also had a memorable Letterman performance. 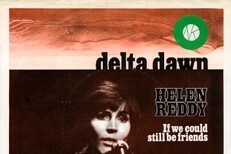 The rest of the record features covers of Etta James, Gladys Knight, Barbra Streisand, Alicia Keys, Chaka Khan, Dinah Washington, The Supremes, and Sinéad O’Connor — some list, huh? Franklin handles all the songs well, mainly because she’s an absolute star (and a diva herself) who has been in the game for a long time — last week, Franklin became the first female artist (and fourth artist overall) to have 100 songs on Billboard’s Hot R&B/Hip-Hop Songs chart with her cover of “Rolling In The Deep.” You can stream the whole album on Amazon. 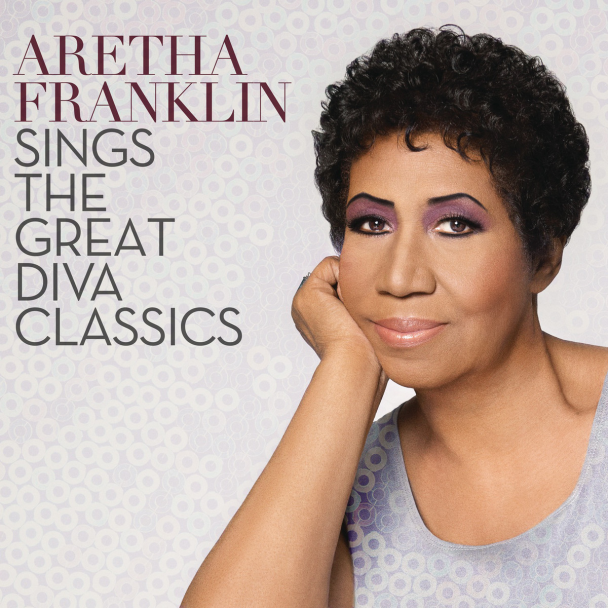 Aretha Franklin Sings The Great Diva Classics is out 10/21 on RCA.